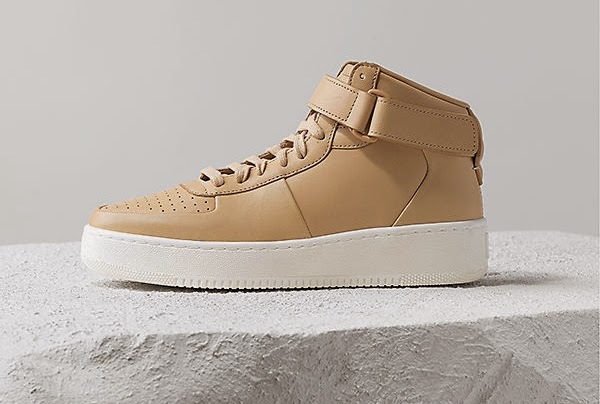 Glowy: Kevin Hart In Celine High-Top Sneakers. 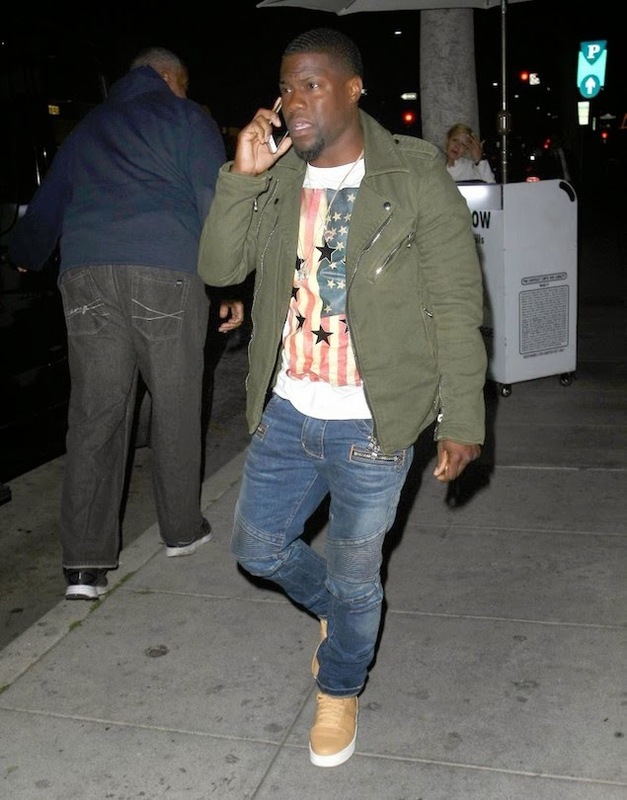 Kevin Hart In Celine High-Top Sneakers. Comedian Kevin Hart was spotted dining out with a friend at Mr. Chow restaurant in Beverly Hills, California., on Monday. My crush in style wore a Balmain Green Twill Biker Jacket on a Givenchy Black Star Flag T-Shirt with a Balmain Biker Jeans and a Celine High-Top Sneakers to finish or rather compliment his look. well In another digressing gist, i read that there is something they find odd with my Kevin that the only time you see Hart and his fiancée together is when they are posing on red carpets at events? afterwards you don't sight them out together Hmmm, I wonder if the rumors are true. well that is their own...kevin you have a beautiful shoe style period.